Full-service auto transport broker utilizing only the best well-maintained equipment. 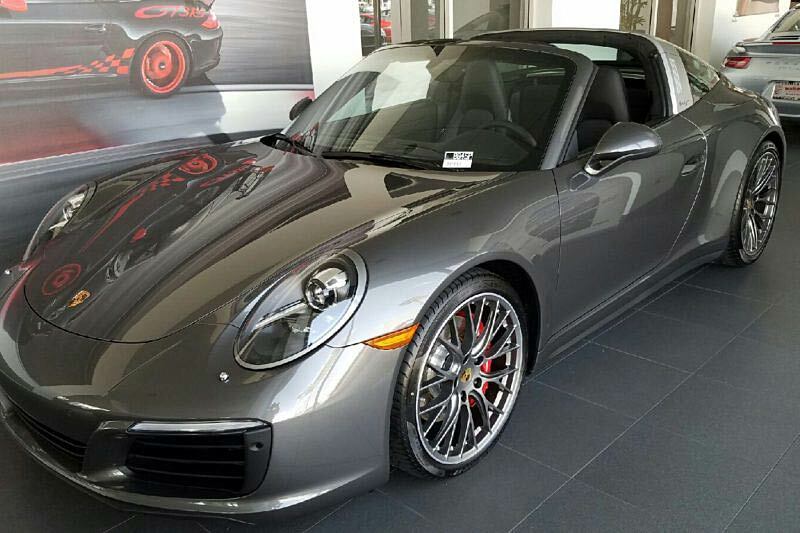 Premium Automobile Shipping without compromise. 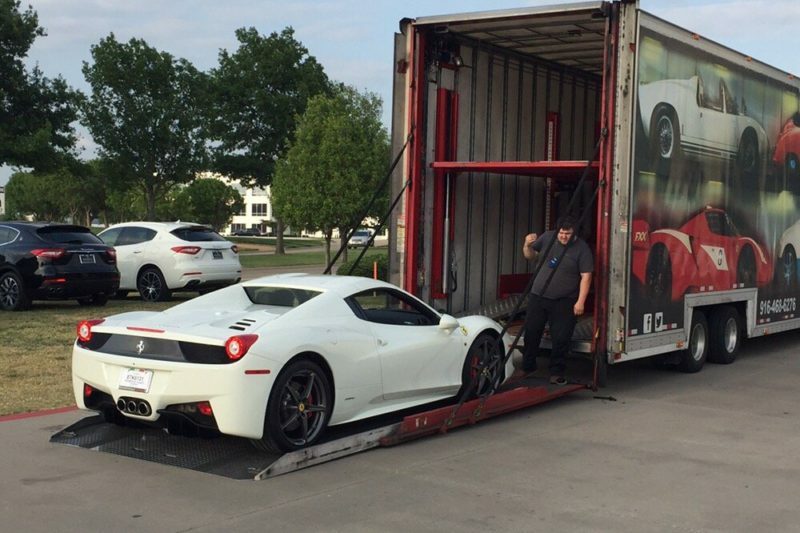 There’s a lot that goes on behind the scenes in shipping a vehicle and we don’t want you to worry at all. Shipping a car can be a complicated process. TOTALCAREtrans.com will make it easy and guide you every step of the way. Our goal is to make your auto transport affordable, convenient, safe and trouble-free. Request a quote. 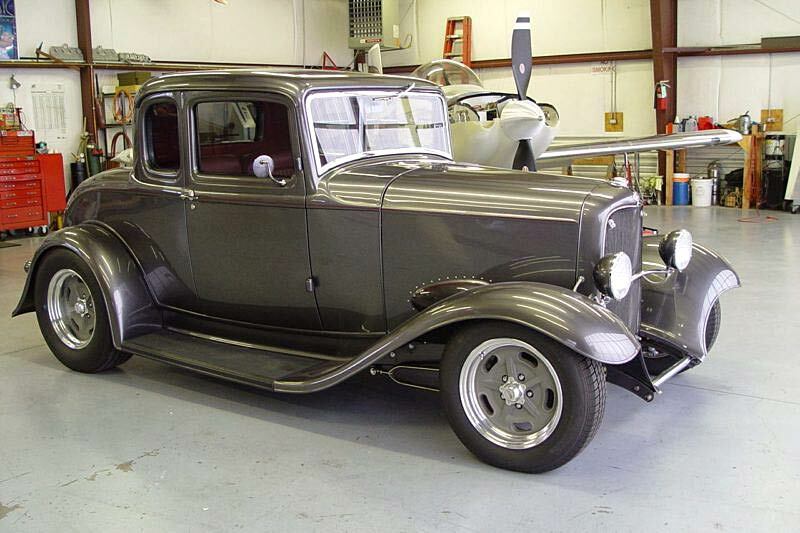 We Transport Everyday, Luxury, Classic, Muscle, Hotrod, Ratrod, Motorcycles, ATV's and Boats. Caring drivers with attention to detail who use seat covers, soft-ties and keep the interior clean. The driver does a thorough vehicle inspection at both pickup and delivery on a triplicate form called the Bill of Lading/Condition Report. Any damage to a vehicle at delivery that wasn’t noted at pick up covered by the Carrier’s insurance. With the newer trailer designs and our careful, experienced drivers, damage rarely happens. All vehicles are fully insured and if something does happen, the driver typically will alert us prior to delivery. We and the carrier decide whether to pay for it in-house or submit to insurance. Either way, you can rest assured you’ll be taken care of at no cost to you. For retail customers, a credit card deposit is due when a carrier is assigned. Deposit is usually 20%. The balance is due in cash or certified check to the driver at either pickup or delivery, whichever works best for you. You’ll receive an emailed receipt for the deposit clearly showing the details. The driver will also provide a receipt for the balance, usually on the Bill of Lading. Some customers can deduct the entire transport cost on their taxes under moving expenses. How is the transport cost determined? Rates fluctuate with the seasons and for different lanes of travel mostly due to volume. Rates also fluctuate based on the size and weight of your vehicle. We subscribe to real-time transport history data which allows us to see current costs for each trip. Plus, we’ve developed a nationwide network of preferred carriers which allows us to select the fastest transit times available. We negotiate on your behalf with our pool of drivers to save you money, yet insure your vehicle is moved promptly and within your time-frame. Due to the volume of vehicles TOTALCAREtrans.com ships, we can often package your vehicle with others traveling the same route to reduce your cost. Finally, we get wholesale pricing within our network, due to our trusted relationships with our carrier partners. Why should I use a broker rather than attempt to ship carrier direct? You may think you can save some money going directly to a carrier. You may save a little, but you’re limited to one carriers available trucks and routes. And you may end up waiting too long, missing your pick-up date and paying more in the end. As your Broker, we’re your advocate for the best service and pricing. We prefer to use a select group of smaller independent operators who own their own trucks and trailers. They are diligent about maintenance and customer service. They have their reputations at stake and treat customers with a service-oriented approach in line with the TOTALCAREtrans.com way. We act as the interface between you and the carriers making sure everything goes smoothly. The carriers rely on us fill up their trucks and will treat you with care. We believe we have access to the best, high-quality carriers and systems in the industry. You’ll be matched with the right schedule and pricing for your auto transport needs. I’m buying a car at an auction or on-line website. Why wouldn’t I simply use they’re suggested transport service? Quick transport times and careful, personal service is our specialty. With TOTALCAREtrans.com you get the best quality one-on-one service. We personally handle every aspect of your transport with excellent communication from start to finish. We can also dictate a preferred position for your vehicle on an open trailer. A convertible for instance may require a different preferred position than a hard top. You’ll never get lost in the shuffle of a large bundle of vehicles. Auctions and dealers sell cars, we’re experts at transporting them. TOTALCAREtrans.com completely took care of my car transport. I had never dealt with transporting a car, but with today's internet I found a car I liked in Philadelphia, the problem is I live in Nashville, TN. So after considering flying up and bringing it home myself, for a small premium it made sense to have it shipped. Total Care was recommended to me and we were able to work out a reasonable price. Total Care took great care of me and my car. It was delivered on time and faster than expected. I would certainly recommend Total Care to anyone looking to ship a car. Nate Allen is an excellent shipper. Fast and efficient. He gets cars loaded fast and on time. I recommend him to anyone looking for a clean transaction. I have had many opportunities to use a service such as Total Care Transportation and in all cases, your company was prompt and reasonable and exceeded expectations both from a cost and a delivery-time standpoint. No question that the next time such an opportunity presents itself, my first call will be to you. Thanks again. TotalCareTransportation lives up to its name! After receiving a great quote from Nate, I scheduled a time frame to pick up my new internet purchased Jeep Wrangler. A week later when the dealer had the vehicle ready, I contacted Nate and he scheduled a pickup within 24 hours. This was earlier than I had expected! Nate then emailed me when the Jeep was loaded on the carrier and said the delivery would be in three days. He also told me to contact him if I did not hear from the driver. I was contacted in two days to say the Jeep was ready to be delivered! It came in PERFECT condition, record time, and a commitment to service. I highly recommend Nate and his crew. It was the best shipping experience! Looking for an exceptional personalized shipping service ?